Career Growth Chart Success PowerPoint Templates And PowerPoint Themes 0912-"Microsoft Powerpoint Templates and Background with business or career growth"-"Business or career growth, finance, success, business, arrows, competition" Expectations escalate with our Career Growth Chart Success PowerPoint Templates And PowerPoint Themes 0912. They do their best to cater to them. 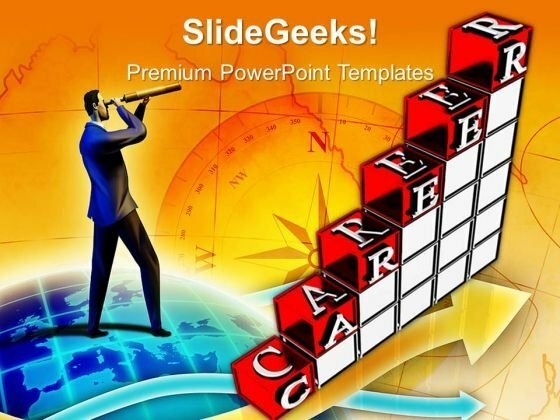 Our Career Growth Chart Success PowerPoint Templates And PowerPoint Themes 0912 give it a festive look. Awe the audience with a decorative atmosphere.